Real Paint on the Go! An entire artist's toolbox on your Android Device. Turn your Android device in to a digital art studio with a full range of familiar tools that feed your creativity! ArtRage is a canvas for thick oils and delicate watercolors, a sketchpad with a full set of pencils, a sheet of paper with a stack of wax crayons and more, all in one. Work like an artist with tools that simulate the real thing. Experiment with textures and colors by blending and smearing paint. Sketch with shading pencils and precision ink pens that auto-smooth. Export your paintings to share online. Works great with the S-Pen on your compatible Samsung device! 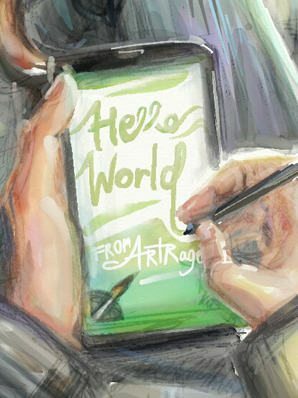 ArtRage is the perfect creative tool for all your Android devices, an app that turns your screen in to a canvas and lets you get on with creating your masterpiece. Oils, Watercolour, and Palette Knives let you smear paint, blend colors, and easily create natural textures. Pencils, Pastels, Inking Tools and Felt Pens let you shade, sketch, and draw just like on paper. Record everything you do then export it to a desktop version of ArtRage to play back at any size. Unlimited Layers with industry standard blend modes expand your range of possible effects. Import an image as a Reference while you work, or as a Tracing Image to guide your strokes and color choices. Pick a tool and off you go - ArtRage is designed to focus on Art, not navigating a mass of tool settings. Technical Specifications: 32/64-bit, Android 4.0 or later, works on phones, tablets, and Chromebooks. 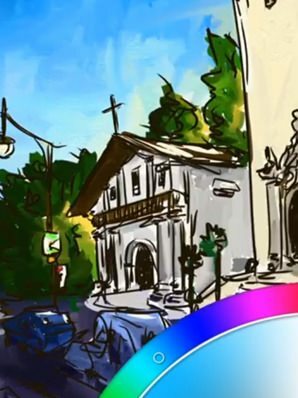 ArtRage supports the features of the Samsung S-Pen on compatible devices. 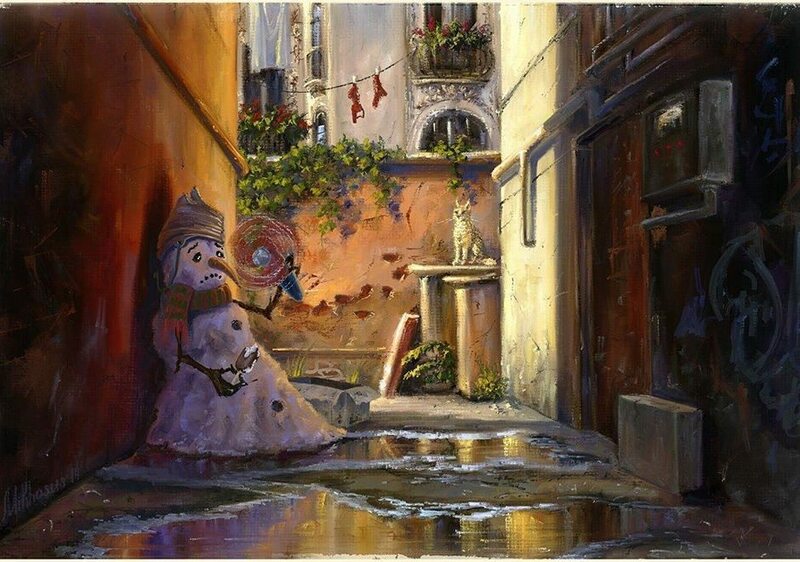 Mikhail enjoys using ArtRage to experiment with a diverse range of art forms and subjects. 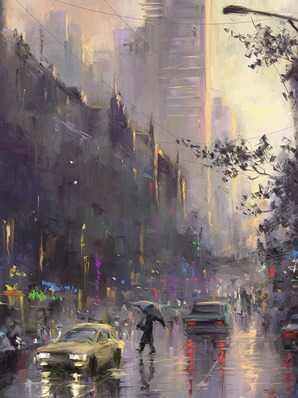 Check out our Youtube Playlist of artwork done by artists using ArtRage for Android. The features of the Samsung S-Pen add expressiveness to your paintings. Check them out here.